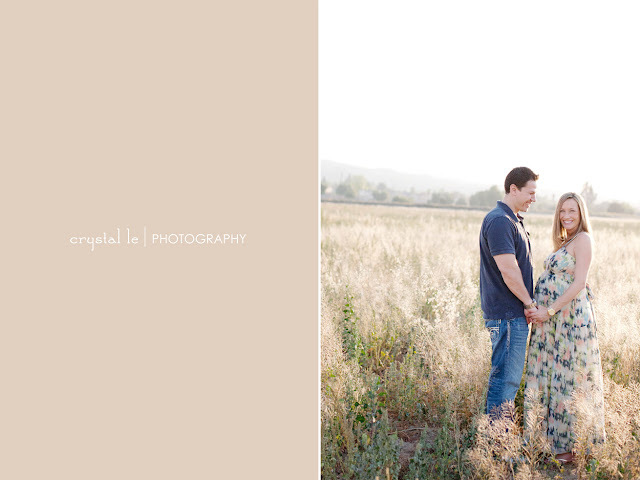 It has really been a long time since I've picked up my camera, but with more free time these days, new beginnings, and new friends, I've been feeling excited again about photography. 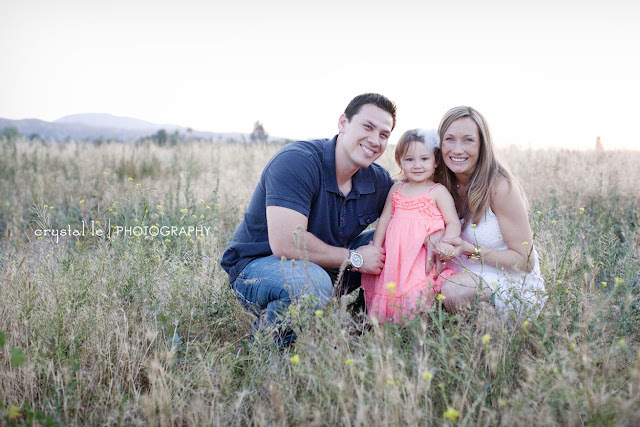 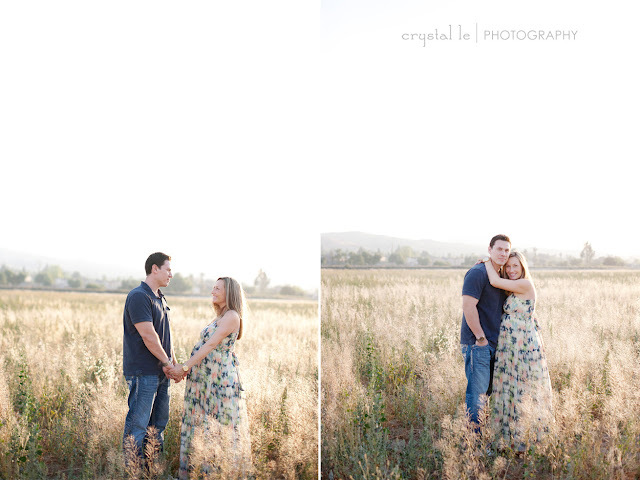 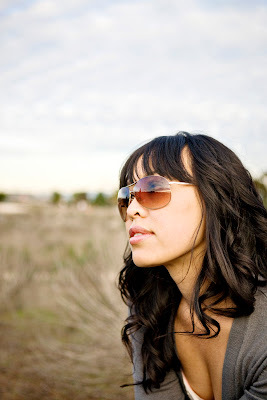 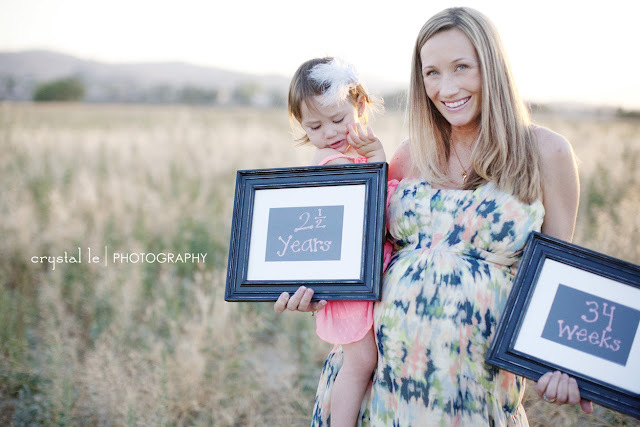 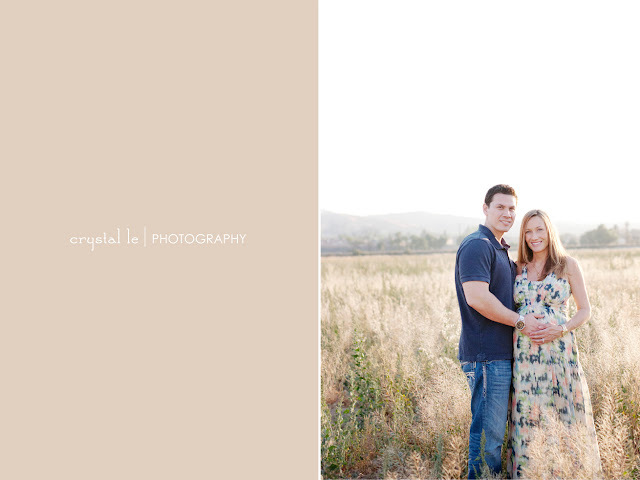 Here is a maternity session I did this past weekend in the Inland Empire. 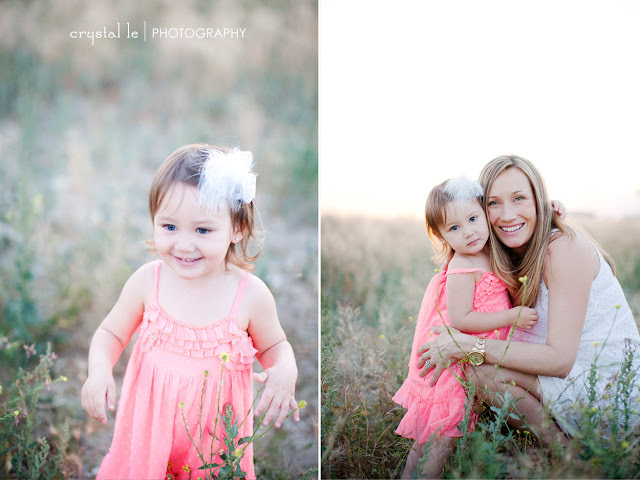 Jaime and her family are so photogenic, it really made my job easy... even with a toddler that wanted nothing to do with me and my camera!